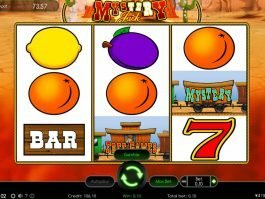 ▷ Free Wazdan Slot Games & Casino Bonuses | Play for Free Online! 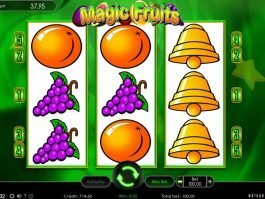 Founded during the mid-2000s, Wazdan is a well-known casino software developer that is primarily Cyprus-based. 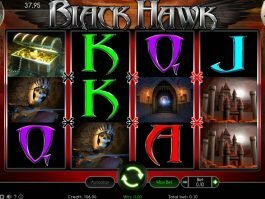 Games that utilise their software are most prominent in Europe, perhaps influenced by the fact that they were permitted and licensed to operate in Malta legally. 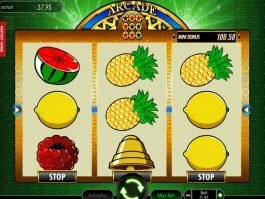 As a strong advocate for the protection of private information and the act of responsible gambling, Wazdan game developers also include several significant features, such as one that allows a user to set a deposit limit and the automatic encryption of sensitive data to avoid security issues on the occasion of an attempted hacking. 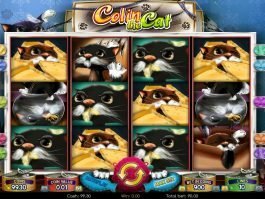 The company’s utilisation of the Unity game engine is perhaps the most notable trait that makes it stand out from the rest. 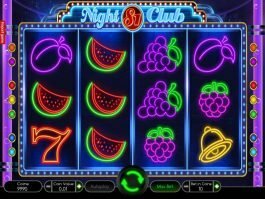 Primarily used for developing video games and simulations for various platforms, the Unity game engine is commonly known for its involvement in the development of applications that are used by computers, consoles, and mobile devices. 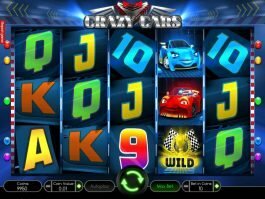 Using the Unity game engine as the foundation, the Wazdan game software is built following a similar set of rules. 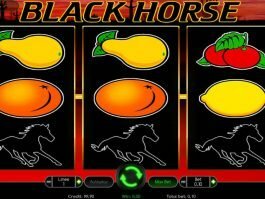 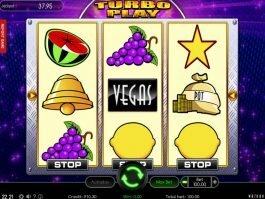 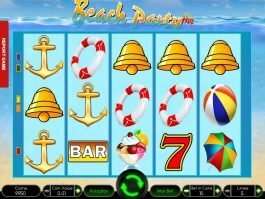 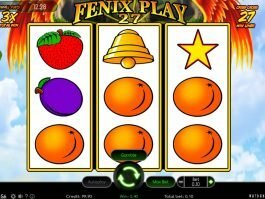 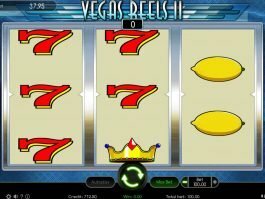 The approach of making this software is a relatively unique approach to the casino industry, sacrificing the normally short loading times for a smoother in-game interface. 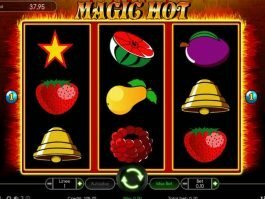 The central pillar upon which the company rests, the Wazdan slot software is the strongest suit among all the Wazdan developer platforms. 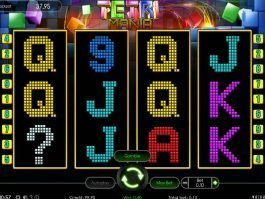 The company has developed around 50 to 60 games in total, out of which two-thirds occupy the percentage of the Wazdan slot platform. 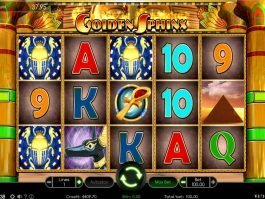 Through the use of the Unity game engine, the slot machine games run much smoother than most, with the notable lack of exaggerated, over-the-top graphics. 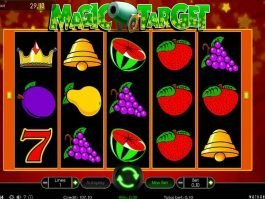 In short, Wazdan game applications utilise remarkable graphics, which can be easily viewed without any signs of lagging or errors as it is based on the Unity game engine. 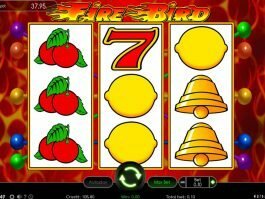 Another interesting feature of the Wazdan slot software is the fact that it offers some games that utilise four reels, as the majority of slot machines only offer two-reel numbers: three and five. 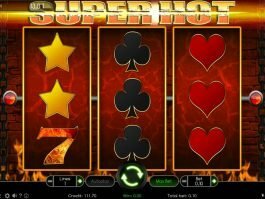 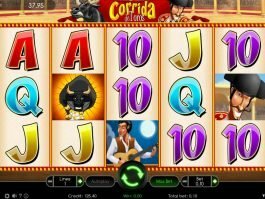 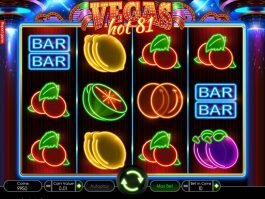 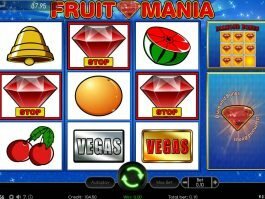 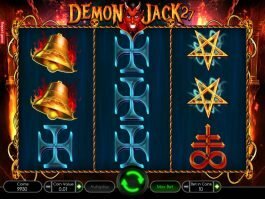 Known to be a major contributor to slot machines in well-known casinos such as Diamond World Casino, EnergyCasino, LV Bet Casino, and Vegas Play Casino. 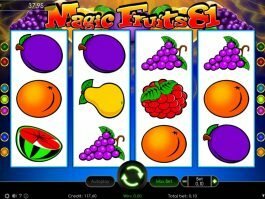 The most famous Wazdan slot machines include Back to the 70’s, Burning Reels, Book of Magic, Fruit Mania, Haunted Hospital, Hungry Shark, Magic Target Deluxe, and Valhalla. 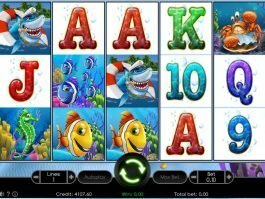 The Wazdan game platform offers a variety of reel numbers, ranging from the standard three-reel machines to the five-reel ones. 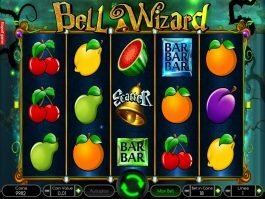 A vast majority of Wazdan slot games contain five reels, most of which offer bonus rounds to optimise the gambling experience of players. 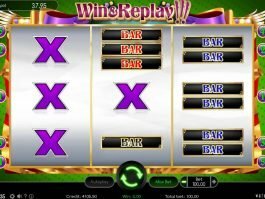 Regarding the overall Wazdan game review, the software is also known to be used by several casinos on selected games on the table game platform, such as blackjack and poker. 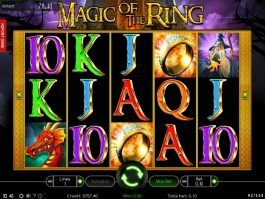 Although these games aren’t exactly phenomenal, users who have utilised it described the gaming experience as a moderately decent one. 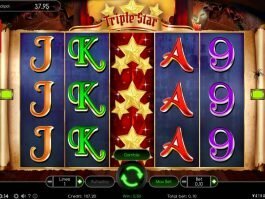 It indicates that while Wazdan table games aren’t exactly the best of its kind, the software used is standard and playable, at the very least. 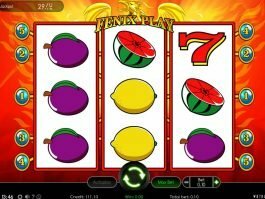 Why Choose Games That Use Wazdan Slot Software? 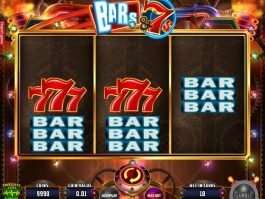 While it depends entirely on personal preference, Wazdan slot games are highly recommended if you enjoy simple slot machines with a smooth in-game interface. 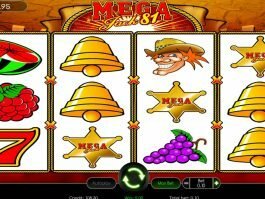 The fact that trusted companies have verified the software is also quite enticing, as there is nothing to worry about the game being rigged or your personal information being leaked. 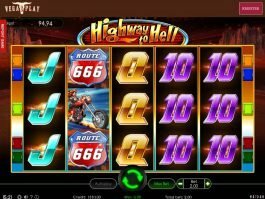 Also, its compatibility with both computer (Windows and Mac) and mobile platforms (Android and iOS) also allows for easier access. 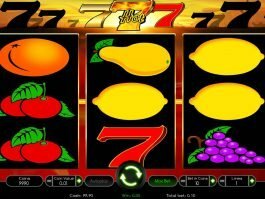 If you want to experience using a standard slot machine, then casinos that utilise the Wazdan slot software seem to be a good place to start.